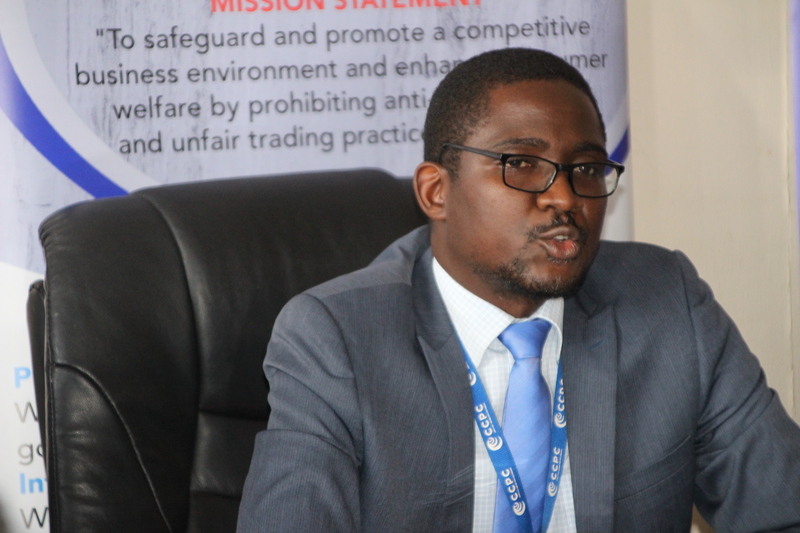 Competition and Consumer Protection Commission (CCPC) has warned businesses engaged in collusive arrangements or any other form of anti-competitive business practice such as cartels to desist from such conducts. CCPC Director Brian Lingela said CCPC will ensure that businesses involved in anti-competitive practices are brought to book. 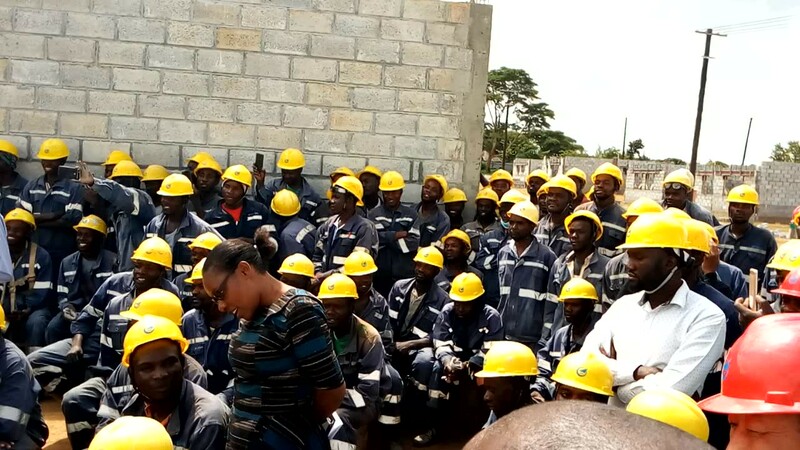 Mr. Lingela said the commission remains committed to rooting out what he described as collusive and anti-competitive practices as this has a negative impact on Zambia’s quest to promote a competitive business environment and an inclusive economy for job creation. However, the Director said the commission has given what he termed as leniency to those who are willing to acknowledge their involvement in cartel conduct. The CCPC Director explained that leniency will exempt firms involved in anti-competitive practices or agreements from prescribed penalties and that business owners should take advantage of the offer before they are raided. He added that CCPC has also drawn a settlement program which will enable parties under investigation of any restrictive business practices to enter a negotiation with the commission before it makes a decision to fine them. 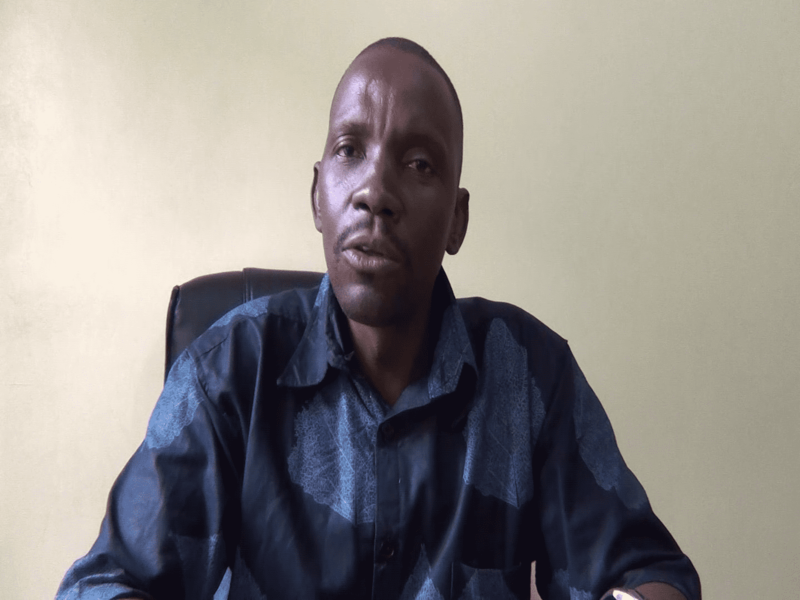 Mr. Lingela assured the nation that CCPC will continue to be vigilant and ensure that it enforces the law in a very consistent manner for the benefit of Zambian people.